Double trouble for Jimmy Giggle! Life is about to get super-busy for Giggle & Hoot's Jimmy Rees as he and wife, Tori increase their family by two. The 2019 Dancing with the Stars contestant is now a proud twin-dad to sons Mack and Vinny, little brothers for three-year-old Lenny. "Prepare for some serious baby spam!" the Jimmy Giggle actor warned fans and friends as he shared the news of the safe arrival on social media. "THE BABIES ARE HERE!!!!" he shared. 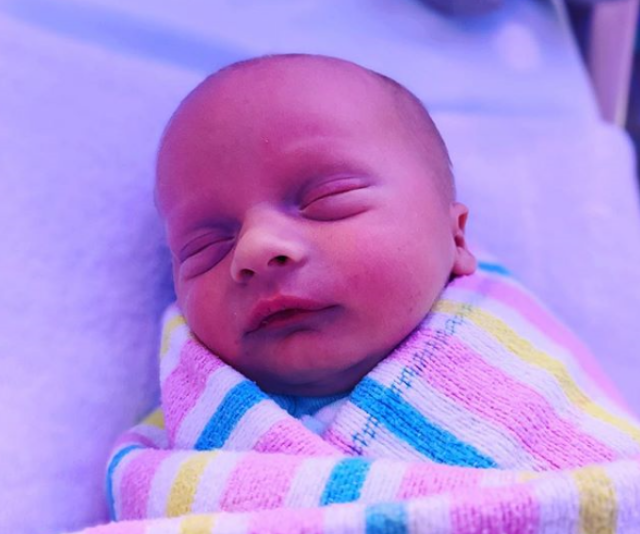 "Tori and I couldn't be prouder to share the safe arrival of Mack & Vinny (2.46kg & 2.33kg)!! Both boys are doing amazing!! Tori is a total superstar, she was born to be a mummy and continues to surprise me with her innate ability to just know what to do!!! Our hearts have doubled in size." 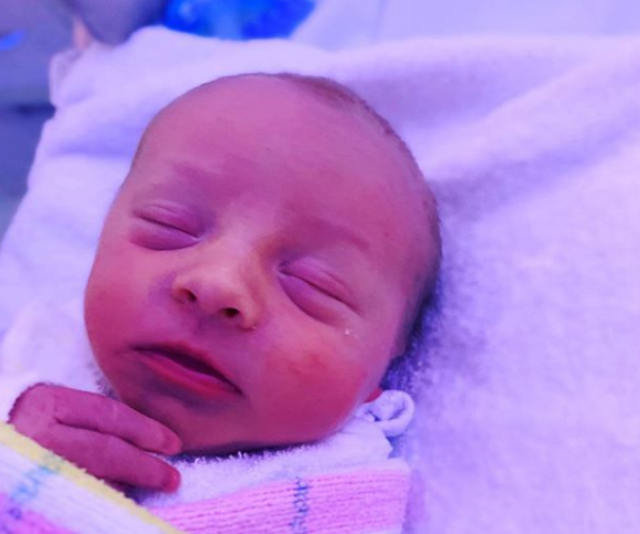 Tori also took to Instagram to share the news, taking time to acknowledge the fertility struggle that she and Rees endured to create their family. "I would really like to take this time when I am sharing our families insanely special time to acknowledge the hardships so many families and women are going through in their own fertility journey," she wrote. "Jimmy and I had a very personal tough journey that is so important to acknowledge. Those families who are struggling- please stay strong, please don't give up hope on that family, please get help in whatever way you can, please allow yourself to grieve and please speak up to people who understand- I am so right there for anyone who is going through a fertility journey of their own. The timing of the boys arrival coincides with Rees' rehearsal's for 2019's Dancing with the Stars. "It's going to be a journey for our family," said Rees of the juggle he's about to undertake. "But my family are very excited, I think they have high expectations for me which I'm trying to lower." Thankfully, Rees' wife, Tori is all on board for this crazy adventure. "My wife is so supportive, it is going to be a crazy time in our life and especially for her as she will be the mother of three children," Rees acknowledges. "But she was so encouraging for me and said no this is something we have wanted to do for a while, something a bit different from Giggle and Hoot and my regular job. So we're really looking forward to it." We're sure fellow, contestant and twin-mum Constance Hall will be ale to share some helpful tips to the newly minted twin-parents. Congratulations to the Rees family, we can't wait to follow along. Bring on the baby spam!